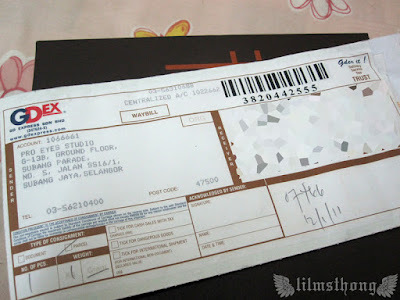 so in the morning when team lead passed me the parcel, i saw the address was from pro-eyes, subang parade. the exact place where i bought my specs last year. so at first i thought, what? belated xmas present? 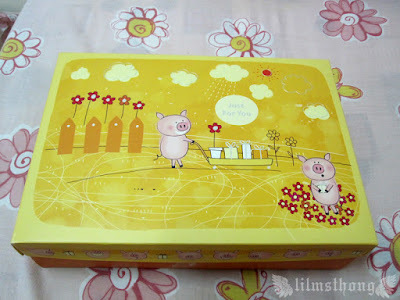 as i opened the gdex plastic, and i saw this cute piggie box. 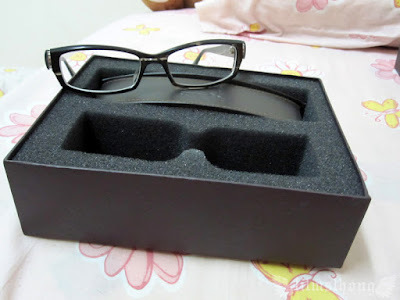 and when i opened the box, i saw the same box as my specs. i reached the green cloth below the casing... it was a spectacles. the exact same design i had and lost. and... the specs is not cheap. so, it finally struck me. this is impossible be complimentary by pro-eyes anymore. so, tell me. happy? scary? creepy? 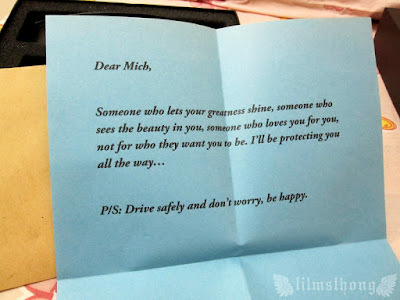 to whoever it is, thanks a lot. but it is really creepy. thanks for scaring me. i would not use the specs until u reveal yourself.